I’M HAVING A BACK TO SCHOOL SALE OVER AT AMAZON!! The following titles are on sale for only 99 CENTS FOR YOUR KINDLE! PREVIOUSLY RELEASED BY STILL MOMENTS PUBLISHING. Lorelei Warren is facing every bride’s nightmare; she’s been left at the altar with nothing but a Dear Jane letter from the cheating groom, and a church full of friends and family. Will Draper, her best friend and the best man is there to pick up the pieces. 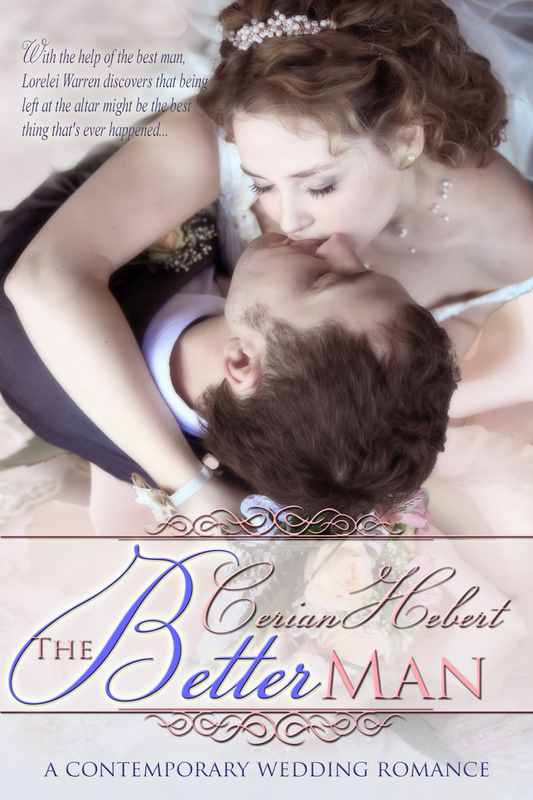 He’s been in love with Lorelei for years and he can’t resist her. 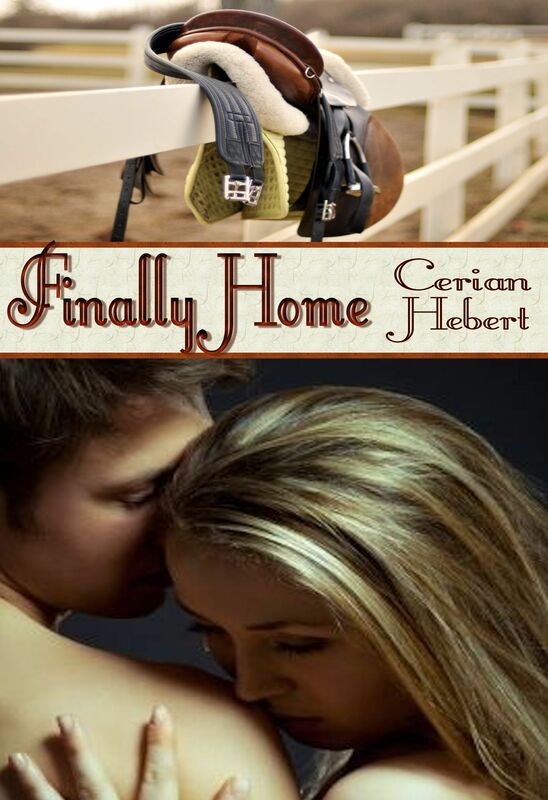 Now Lori has to decide what direction her life will head, especially when it comes to Will. Can she risk losing his friendship or is what she feels for Will worth pursuing? 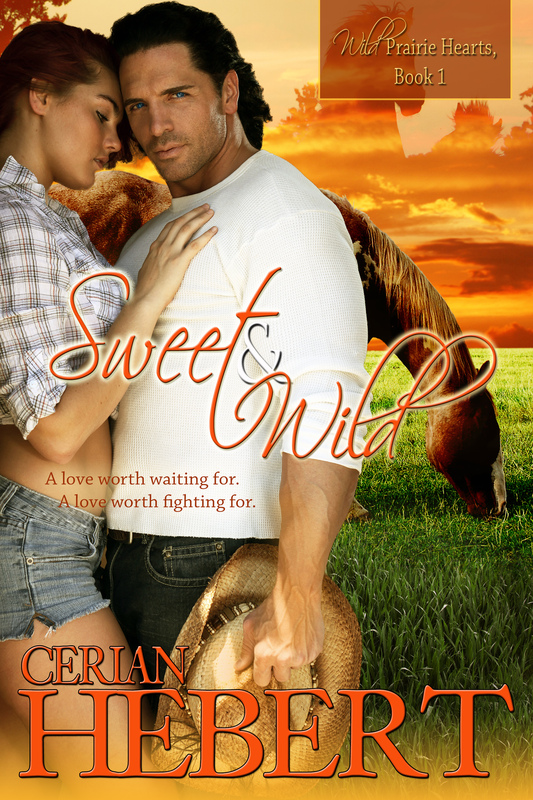 AND SWEET AND WILD IS ON SALE FOR 1.99! Prices are good until August 30th, so go grab your copies now! And don’t forget about Going Going Gone and No Going Back, both available on Amazon for 2.99!